A part of TLT Awards and Fun Night 2019, an exciting panel discussion session titled “Bridging the Divide: Ascertaining the Place of Bangladeshi LIS Researchers and Practitioners in Global” also will be held. Abstract: Since its inception in 1959, the LIS education and LIS institutions has got new height to go further. In the last few years, there has been increasing participation of the Bangladeshi LIS people in various LIS events globally. They have been recognized and awarded many times and has been highly praised by many LIS associations, institutions globally. They are exploring their position in different LIS events e.g., conference, seminars, training, professional associations; winning grants; doing LIS job with confidence in different countries and equally put emphasis in research. While many LIS researchers and practitioners are contributing to the overall development of this discipline, there isn’t much talking till date looking at how much they are doing. 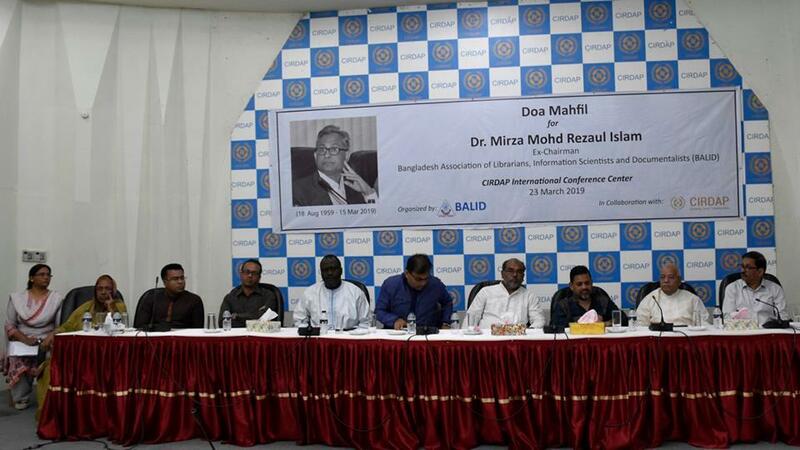 Bangladesh Association of Librarians Information Scientists and Documentalists (BALID) organized the memorial meeting and doa mahfil on its chairman at the CIRDAP auditorium on Saturday, March 23, 2019 (Saturday) in CIRDAP International Convention Centre at 4:00 pm. Dr Reza’s sons Mirza Md. Asif Sakib and Mirza Md. Tehzib Sadaf along with family members, BALID Family members, academics and library professionals participated in the Mahfil and prayer. Bangladeshi Library professional in International Conference! Mr Sheikh Md. 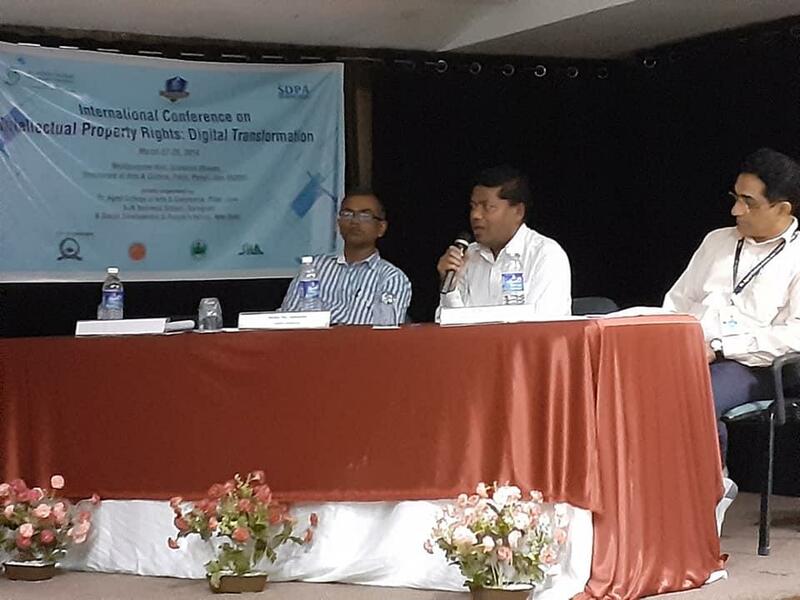 Jalal Uddin, Librarian (In charge) Jatiya Kabi Kazi Nazrul Islam University recently participated in the “International Conference on Intellectual Property Rights: Digital Transformation “ held at Goa, India from March 27-29, 2019. A three members team lead by Ms Hazera Rahman, Chairman, BALID and Librarian, BGMEA University of Fashion and Technology, Dr Md Mostafizur Rahman, Member, BALID and Chairman, Department of Information Management and Library Science, Royal University Dhaka and Md. 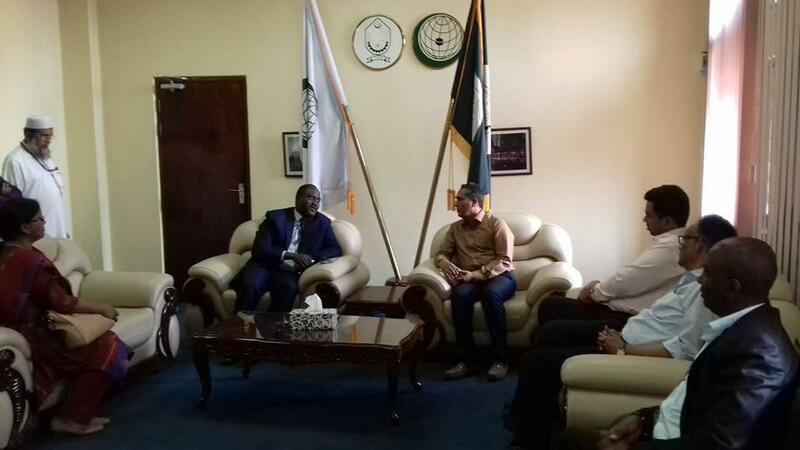 Ahasan Habib, Finance Secretary, BALID and Assistant Librarian, Islamic University of Technology met with Dr Omar Jah, Vice-Chancellor of Islamic University of Technology (IUT), Prof. Dr Anayet Ullah Patwari, Head, HEASP, IUT, Mr Mebasa Omar, Registrar, IUT, Mr Md. 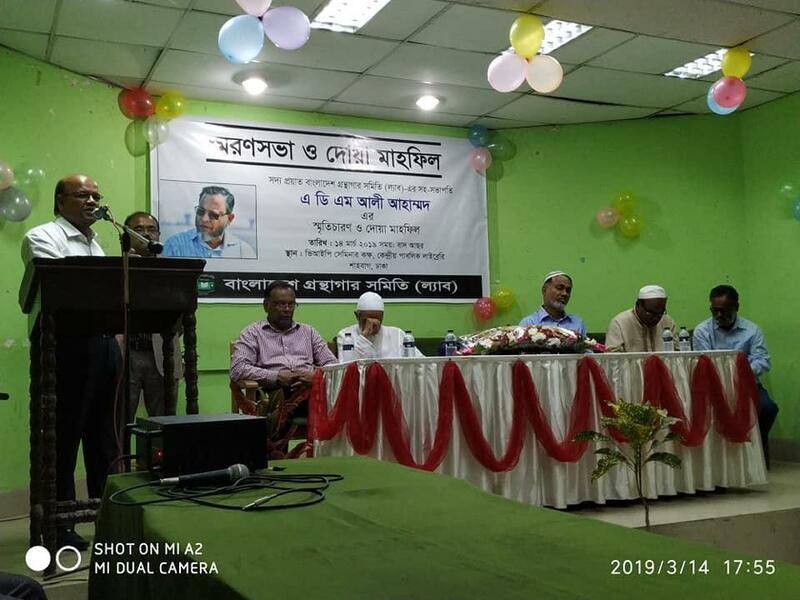 Golam Salek, Chief of Establishment, IUT on 21 March 2019. 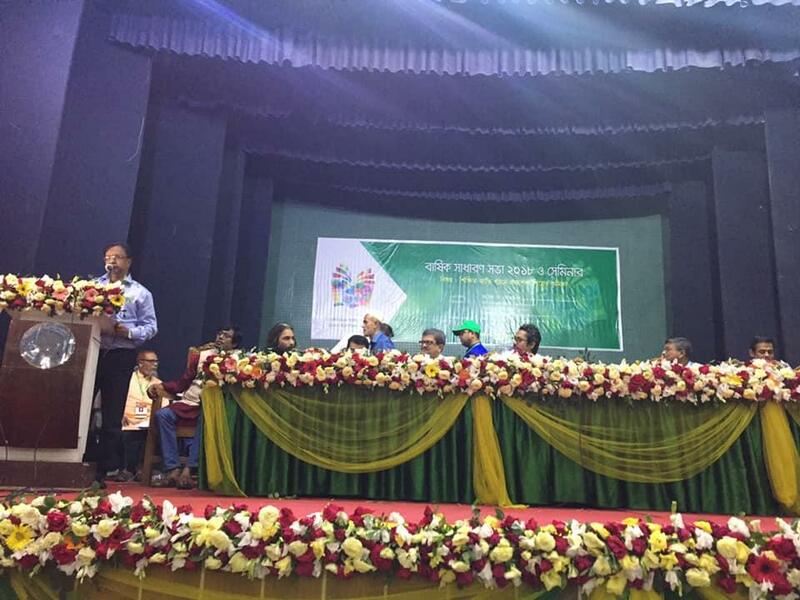 Dhaka, Mar 20 (UNB) – State Minister for Cultural Affairs K M Khaled on Wednesday said an international book fair will be held in the city at the end of the year. He disclosed the information at the annual general meeting of Bangladesh Publishers and Booksellers Association (BAPUS) held at the city’s Engineers Institution Auditorium. “This year’s Amar Ekushey book fair has been relatively better than the other times. In order to make this book fair more beautiful and attractive in the future, all efforts will be taken from the ministry. Besides, an international book fair will be held in Dhaka at the end of this year. That is why efforts are being made to provide necessary funds from the ministry,” he said. Chapai Nawabganj District government public library organized a prize and certificate award ceremony on 20 March 2019 at its hall room. 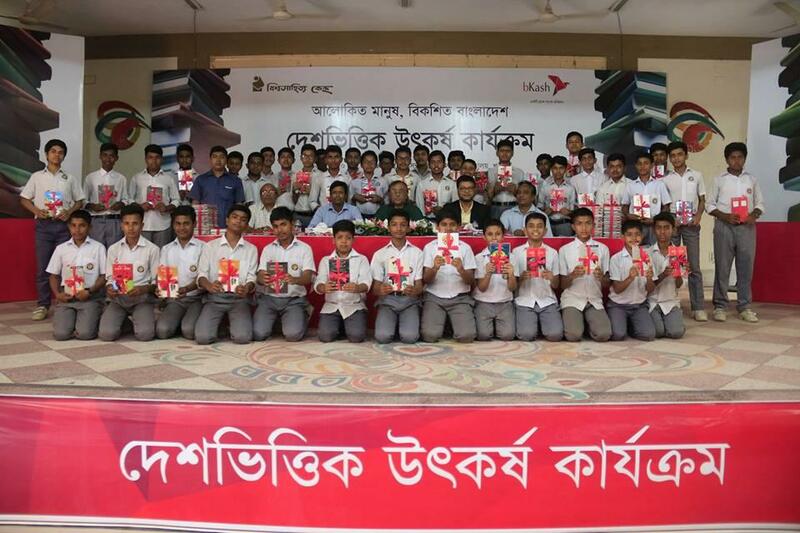 Among the award presenters were Deputy Director, Islamic Foundation, Chapai Nawabganj, Mr Md. Abul Kalam; Lecturer, Government Technical School and College, Chapai Nawabganj, Dr Md. Imdadul Haq Mamun who expressed their gratitude to the winners and congratulated the tremendous success. The ceremony was conducted by Mr Md. Masud Rana, Librarian, District Government Public Library, Chapai Nawabganj. The celebration was arranged to acknowledge and celebrate the different national day of Bangladesh. Mr Md. Masud Rana delivered the vote of thanks and finally, the prize and awarding ceremony concluded. A doa mahfil and commemorative meeting in memory of deceased ADM Ali Ahammed, Vice President of Library Association of Bangladesh (LAB) and Component Lead, Libraries Unlimited Project of British Council, Dhaka was held on 14 March at VIP Seminar Room of Central Public Library, Shahbag, Dhaka. Prof. Dr SM Mannan, Department of Information Science and Library Management, University of Dhaka, Mr Asish Kumar Sarker, Director General, Department of Public Libraries, Mr Syed Ali Akbar, President LAB spoke on the occasion among others. The event was organized by the LAB. Dr Md. Anwarul Islam, Secretary General of LAB gave the vote for thanks to the professionals for attending the program. 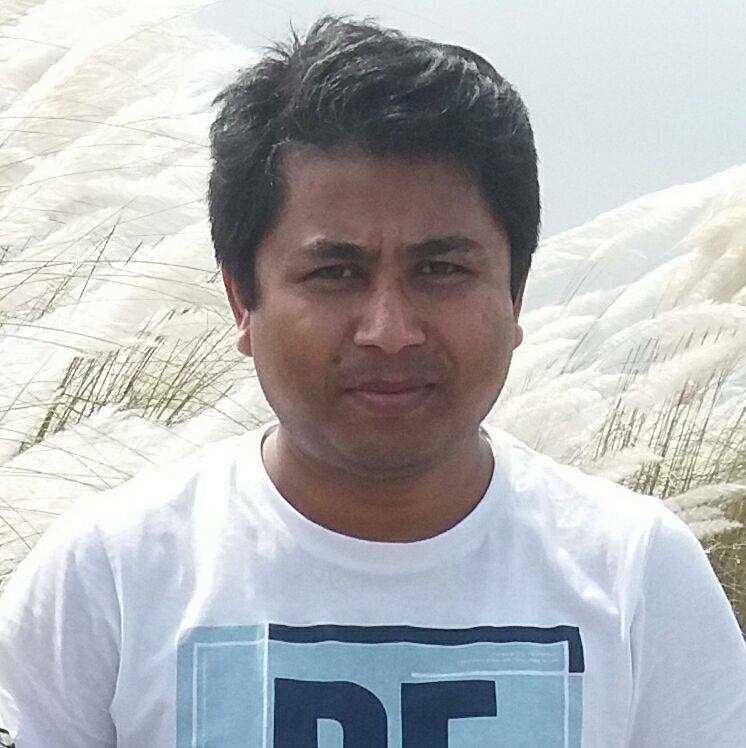 Mr Humayun Kabir Tutul, a first Bangladeshi delegate who attends ALIA Information Online 2019! Mr SM Humayun Kabir Tutul, Assistant Librarian, National Health Library and Documentation Centre, Dhaka Organizing Secretary, Medical Library Association of Bangladesh (MedLAB) attended the ALIA Information Online 2019 Conference, Australia. The conference took place on Mon 11 February to Fri 15 February 2019 at the Hilton Hotel in Sydney, Australia. Mr Tutul is the first Bangladeshi delegate who gets this opportunity to participate in this ALIA Information Online conference. ALIA Information Online Conference is the biggest event in an information professional’s calendar in Australia. The conference has been held since 1990 and attracts over one thousand influential professionals from all sectors of the library industry. The conference program has a multi-sector focus and provides a unique opportunity for organisations to promote and showcase their products and services to a targeted and influential delegate group. Information Online gives access to key library and information service professionals from Australia, New Zealand, Asia Pacific, and beyond.